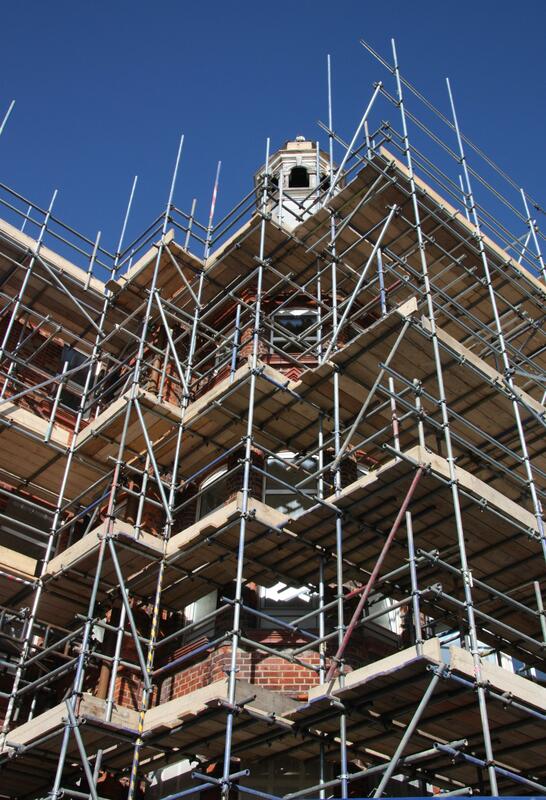 The conversion of the main Lainson building continues apace and the scaffolding that has surrounded the building for nearly three years is now starting to come down. The Lainson building, which dates from 1880, is the focal point of the new Royal Alexandra Quarter. Taylor Wimpey is now advertising flats for sale in the converted building and prospective buyers can make an appointment to see a show flat. The first owners should be able to move in next year. Demolition work finished on the Royal Alex site at the end of February 2011. The Victorian villa, and the other turn-of-the-century buildings were all been reduced to rubble and removed. A temporary marketing suite has now been built on the junction of Clifton Hill and Dyke Road with two show flats. Most of the flats in the blocks that form the first phase of the development have now been sold. hospital wards. 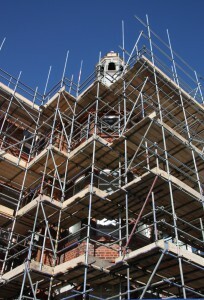 The main building will be called the Lainson Building, after Thomas Lainson the local architect who designed it.